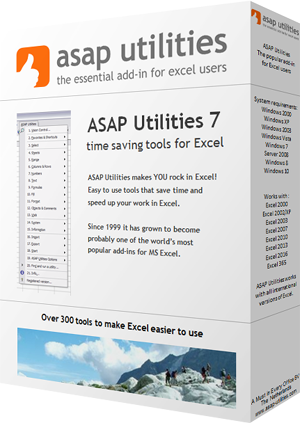 This utility selects all cells on your worksheets that have a formula with a bad cell references. Excel displays the value #REF! in such cells.